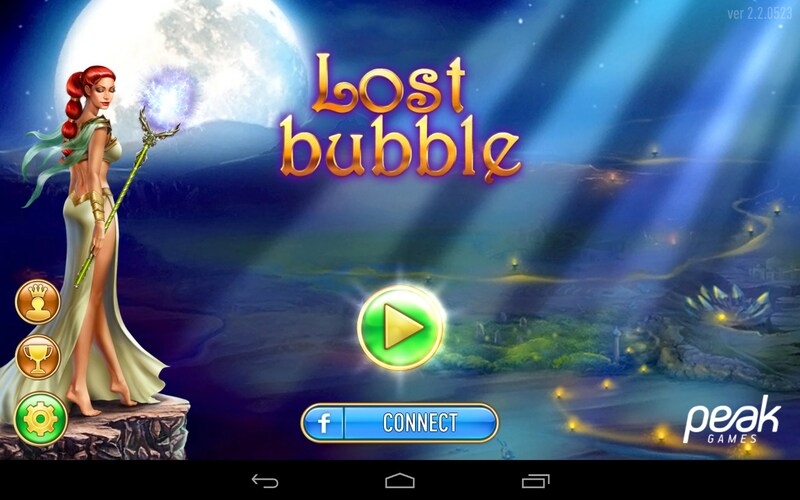 Lost Bubble – Games for Android 2018 – Free download. 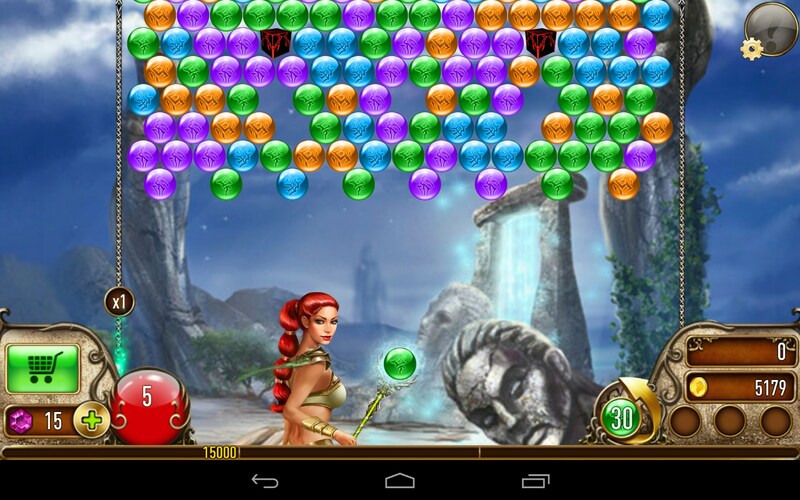 Lost Bubble – Great Zuma counterpart game. 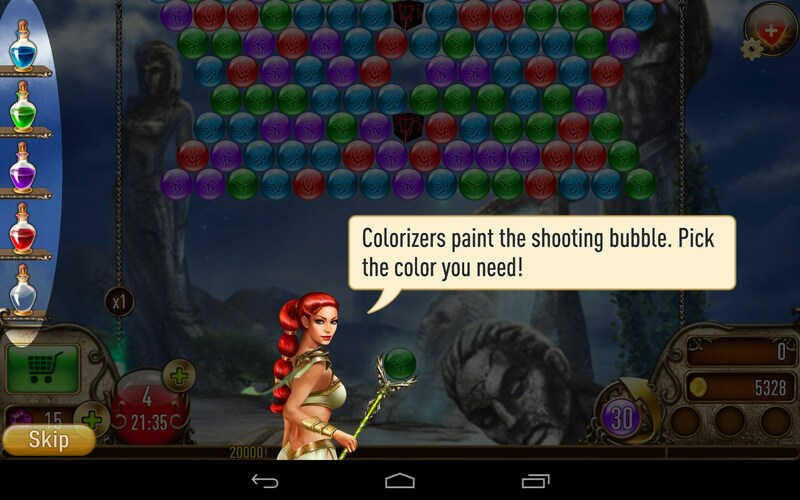 Lost Bubble is a nice Zuma counterpart arcade game for Android devices. 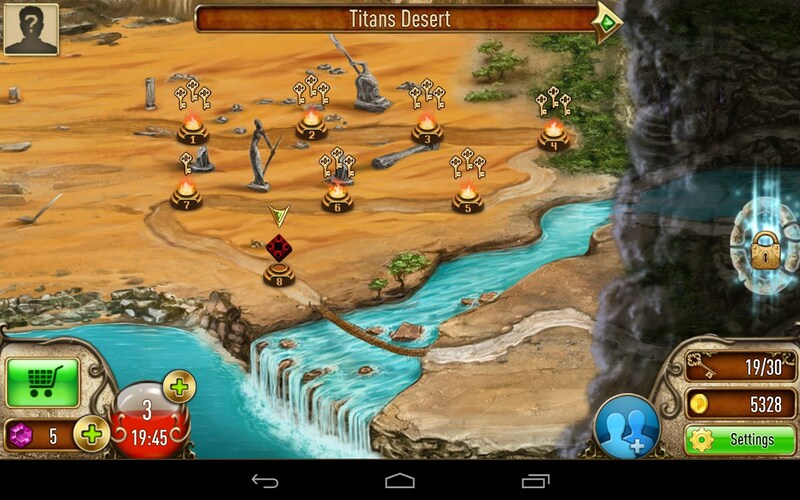 It was released by Peak Games and it has a colorful design, good object detalization, and lots of levels. Exactly as in Zuma or any other of its counterparts, the controls are very simple and intuitive. 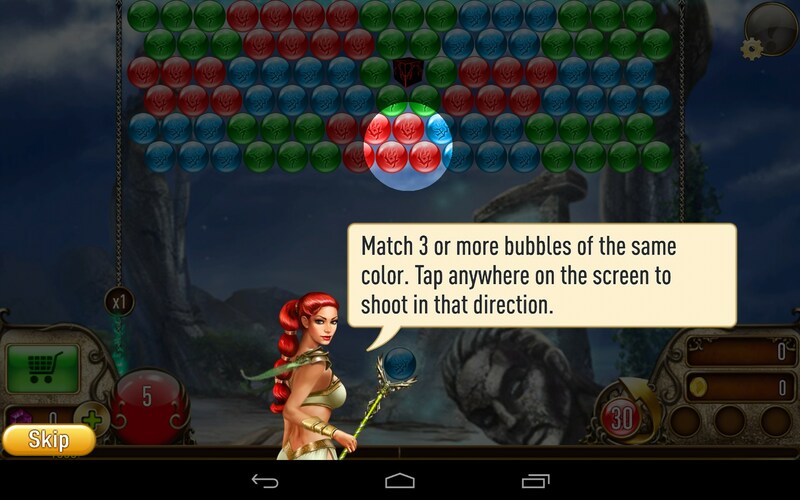 Just start playing and tap the screen to shoot out balls of various colors to combine them with other balls. This way you will be able to get closer to all Pandora Boxes hidden at the levels and save your land from misery. Mind that you can also press on the screen to aim accurately. 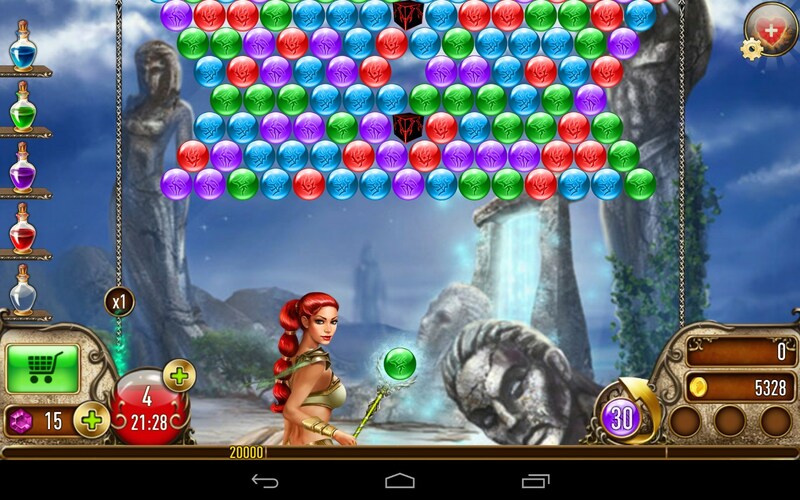 The faster and the better you complete a level, the more coins and score you receive. You will be able to spend your in-game currency on boosts and perks. 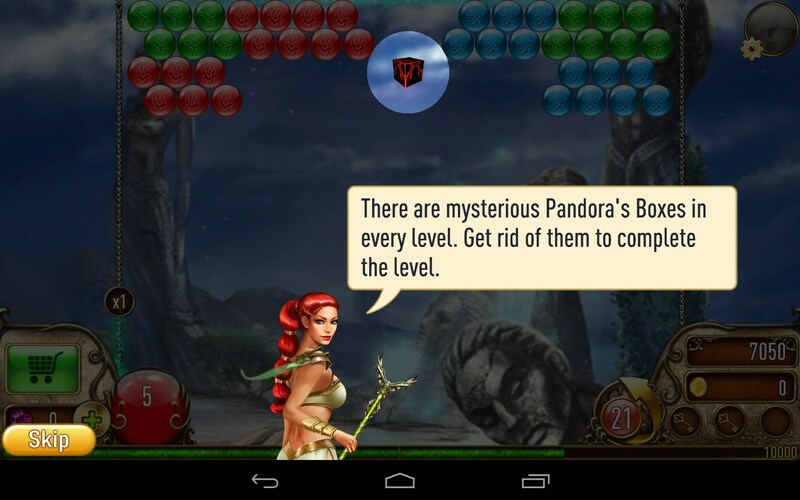 And though at first the levels may seem really easy, you will feel that they’ll get more and more challenging as you play. 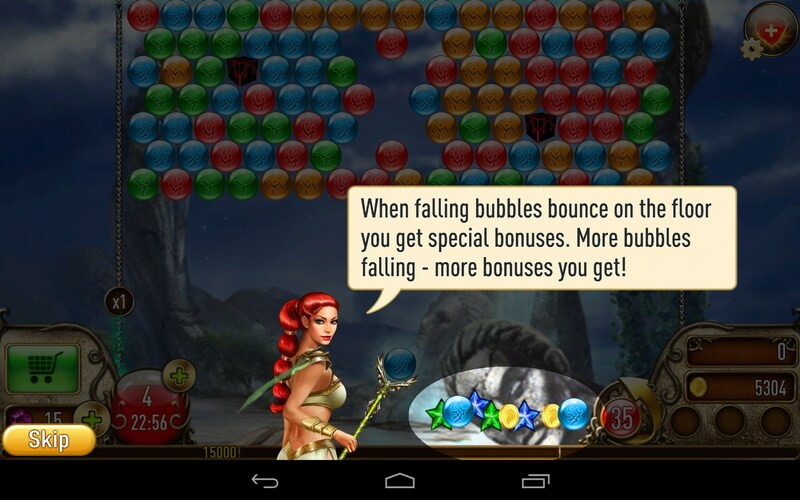 Lost Bubble is a great Zuma counterpart game for Android that is as exciting and addictive as its forefather. 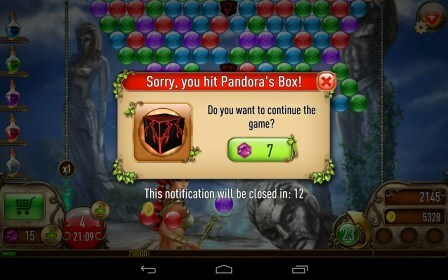 However, it features built-in ads and may get a bit boring if you play it for a long time without stopping.